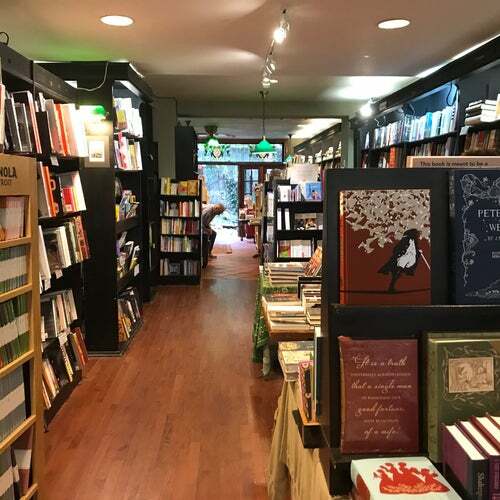 Community Bookstore is the heart of Park Slope, the best place to get a book. Support local independent bookstores! Skip Barnes and Noble and head to Community.